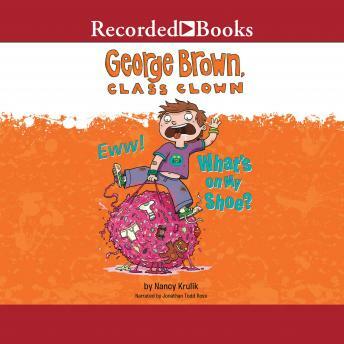 In the latest installment of Nancy Krulik's popular George Brown, Class Clown series, George is preparing for picture day, and his friend Alex is preparing to break the Schminess World Record for the largest ABC (Already Been Chewed) gumball. While George is selecting his outfit, Alex is busy becoming famous. Can George learn to be a supportive friend, despite the jealousy he feels, or will the super burp ruin his best friend's chances of fame and his own fourth grade reputation?